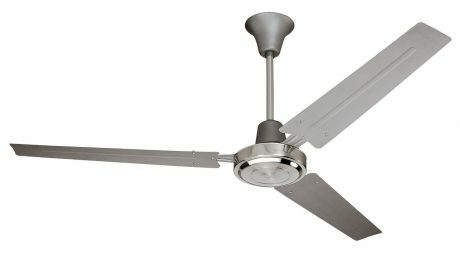 Amazon has a Litex 56-Inch Ceiling Fan with Wall Control Sale, $34.90 Free Shipping $49 or with Prime. Expires Soon - Highly rated 4.6 out of 5 stars. Cool things down with a cost effective fan.